One of the biggest challenges in our connected world is being able to trust the identity of who or what is trying to communicate and the information being shared – whether connecting through a phone call, text or online. And as concerns about privacy and safety have increased with the rise in robocalling, caller fraud, DDoS attacks and more, people hesitate to engage and businesses struggle to protect their brand reputation. 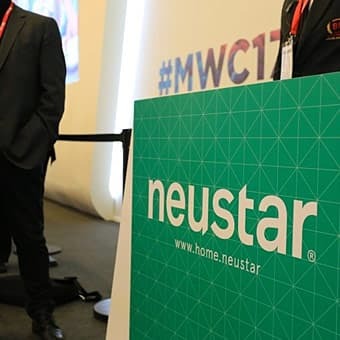 As the trusted, neutral provider of real-time information services and the leader in authoritative identity, Neustar has brought together communication industry leaders including regulators and industry groups, technology companies, service providers, big brands and enterprises to collaborate on enabling secure and relevant connections. If you have any questions about the Neustar Trust Lab, please contact trustlab@team.neustar. Complete the form below to have a Trust Lab representative contact you. Thank you for you request! Our lab experts will contact you as soon as possible. Neustar is at the forefront of combating illegal robocalling and call-spoofing. Efforts are well underway to end these practices once and for all via our Trust Lab and save consumers from fraud. 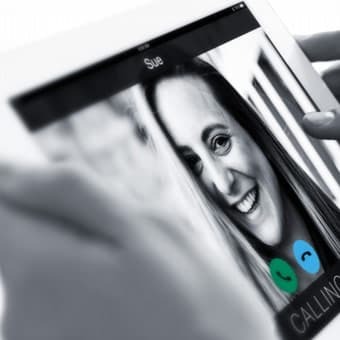 Caller Name service – the solution to identify and display the name and telephone number of the calling party – is a highly desired service that is expected by both subscribers and businesses. The mobile industry keeps evolving, as evidenced by the advancements demonstrated and the discussions that were had at Mobile World Congress 2017.